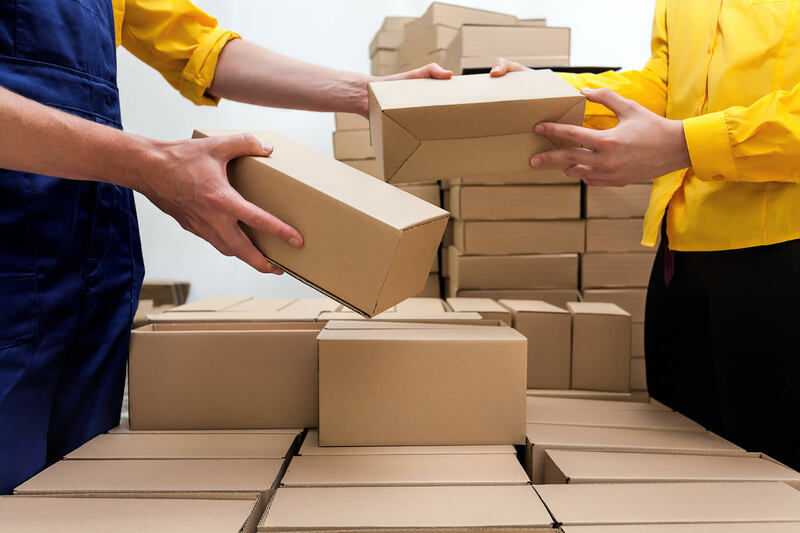 We offer a complete service for your order fulfillment: warehousing, fulfillment, picking & packing , accounting and back office for the USA and South America. We recognize that EDI is a critical aspect of modern business. Pick Pack Plus has been providing managed EDI services to our clients for over a decade, and has amassed a good expertise in the setup and execution of orders for these trading partners. At the appropriate time they are released to the warehouse, and are picked, packed, and labeled according to the retailer’s routing guide specifications. Advanced Shipment Notifications (ASN 856) documents are sent back to the retailer to advise of inbound deliveries. Pick Pack Plus has years of EDI fulfillment experience with dozens of EDI trading partners. © 2016 Atlantic Marine Services - All Rights Reserved.